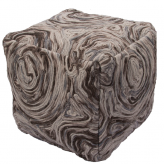 Elegant Kids Seating | Poufs, Ottomans, Hassocks For Any Room! Need some extra seating in your room? Need a place to put your feet up? 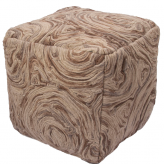 A pouf or ottoman is a very popular, “MUST HAVE” accessory for any room in your house. Our newest line is from Jaipur, the number one manufacturer of rugs and textile products! More information to come on this extraordinary and diverse collection of poufs, ottomans, & hassocks. 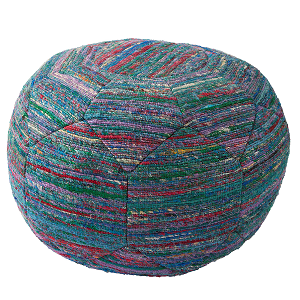 There is one to fit any décor from the teenage bedroom to the college dorm! Add a pouf to your room for that very special touch! New line of products coming soon!! !